The video was produced & directed by Adam Clements (Tree Tunnel), Michael McDuffie and Emmett Ives. Also, you can have a poke around the official release website if you fancy. 2015 was a big year for Benbo – he launched his first EP, saw his Gordon Raphael-mixed single ‘If You Feel Emotional’ knock Foals off the #1 spot on Indie Shuffle‘s Alternative chart, and swept plaudits from London to Cape Town for co-producing Pablo‘s ‘Feels Like’ – an official Record Store Day Exclusive first played by Gilles Peterson. This year he shows no sign of slowing down, with release dates pencilled for début album It’s A Long Road… And I Need Someone To Hold My Hand (for which Cooking Vinyl has already picked up publishing) plus several new collaborations with artists including Neotropic (R&S/Ninja Tune) and Mother Cyborg (Dirt Tech Reck/House of Cyborg). 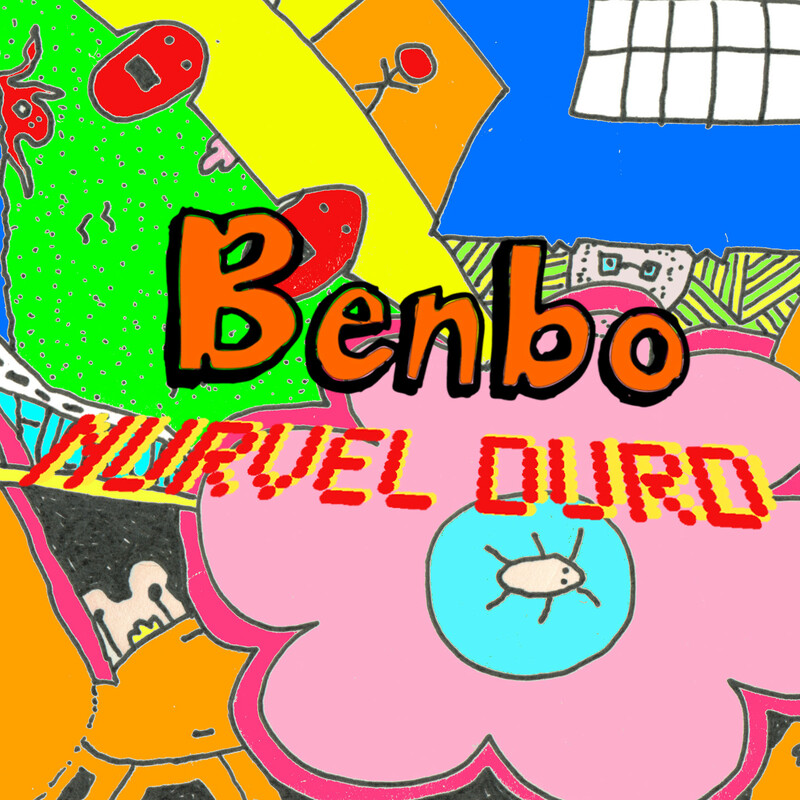 Now go visit Benbo’s site, wherein you can find this announcement.